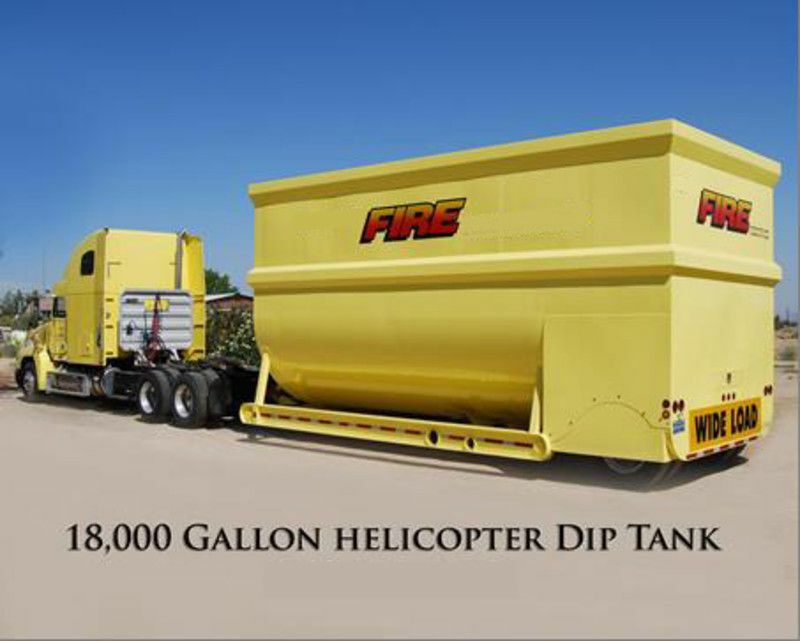 2008 Helicopter Dip Tank 18,000 Gallons (W0990) :: Fenton Fire Equipment Inc. Custom made helicopter dip tank for sale! Unit located in Southern California. No snag points, inside or out.